Princess Wencheng Temple is located 10 kilometer far towards the south side of Jiegu town. It is located in the inner lane of Beina that is leading to Batan town. Walking along the brooks and dense drooping trees, you can see the historical remains of Princess Wencheng Temple. 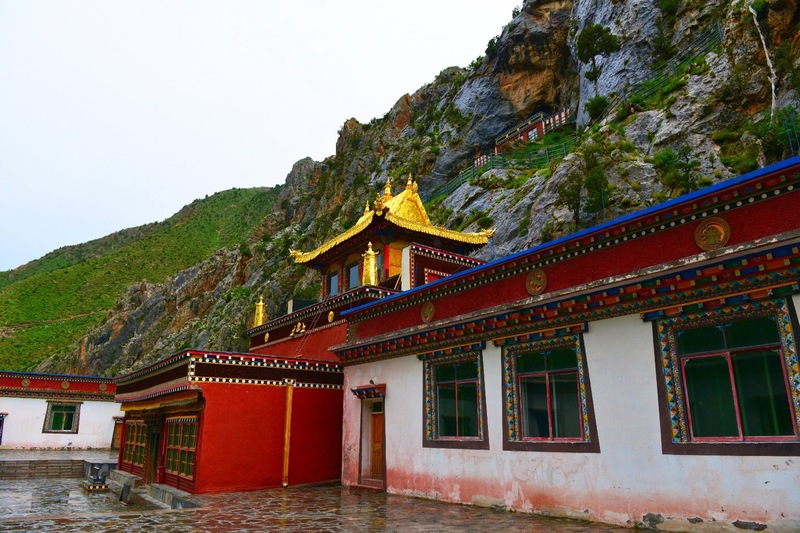 The temple is also known as Darirulai Buddha temple, believed to be built during the Tang Dynasty 1,300 years before. 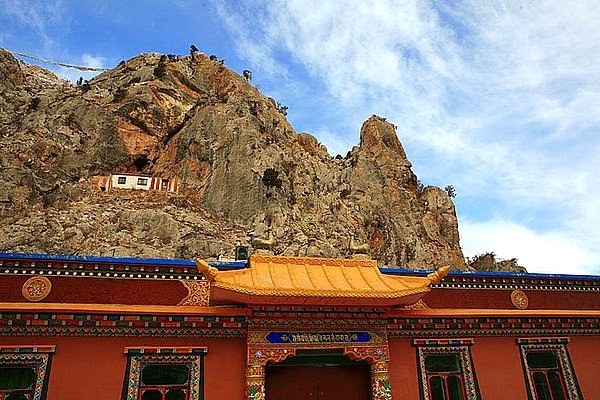 In Tibetan language the temple is called as "Nabalinangzelekang". 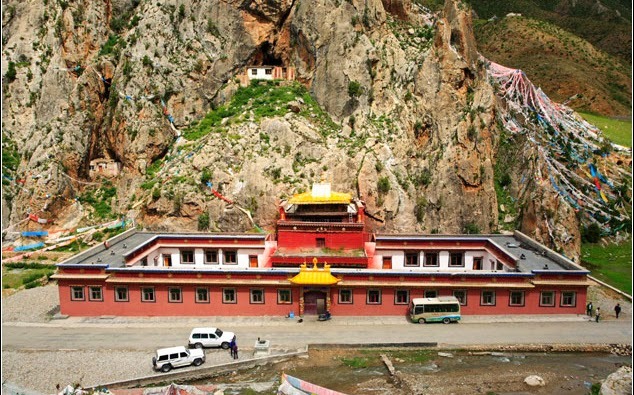 Today this temple is under Changu Temple and Zhuomabangza Temple which are being controlled by Zhigonggeju School of Tibetan Buddhism. The history of Tang Dynasty and legend of Princess Wencheng and her marriage to Tibetan king Songsten go side by side and inseparable. However, it has to be beleived that Princess Wencheng was character who lived in Tang Dynasty and hailed from the royal family. There are no confirmed historical evidences to prove that she was really existed, but the legend says that she was the niece of Emperor Taizong of Tang Dynasty. She was instrumental in promoting Buddhism in Tibet and converting her husband king Songsten Gampo in to Buddhism. She was married to the Tibetan King Songstan Gampo as part of a peace treaty between two countries. There are so many wonderful features that can attract your attention when you walk among the relics of this historical marvel. Some where it is said that the temple is also called as Dari Tathagata Hall. The architectural brilliance is the classical feature makes different from any other temple in this area. At the entrance of the upper rock 9 relief figures of Buddha is seen carved with all the sculptural beauty. The main Buddha is called as Puxian, Wenzhu, Jinggang Shou, Chugaizhang, Xukongzhang, Guanshijian Maitreya and Dizhang. All the sculptures are in full size and look almost similar in character. The sculpture is a clear example of paint art excellence during Tang Dynasty. It showcases the sculptural and artistic talent of Tibet-Han people. It is believed that Princess Wencheng stayed in this temple and participated in the carving works and also wrote inscriptions in Han's language.